MILLIONS North America is set to bounce back around, doubling the main event prizepool to a record breaking monster CAD $10 million! 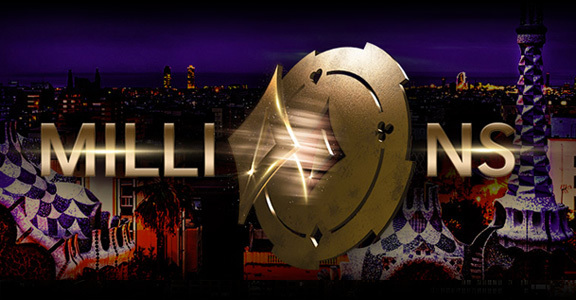 Season 1 of the enormously successful MILLIONS tour makes its final stop in Barcelona! Play for a share of CAD $1,000,000 Gtd in the partypoker Grand Prix Canada event this August. 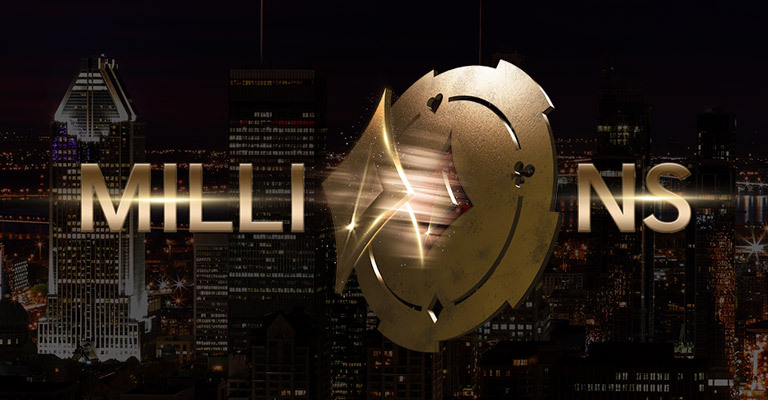 Play for a massive $2,000,000 gtd in the Canadian Poker Championships! Win your $10,000 Caribbean Poker Party package! Just answer three poker questions to enter.